60 percent of the world’s population is projected to be urban by 2050; 2.5 billion will be in Africa and Asia. Eastern Africa is now by far the world’s most rapidly urbanizing region. In Uganda it is projected at 33 million urban dwellers by 2050. Investments characteristic with urbanization stimulate both forward and backward linkages in these emerging local economies and the informal food sector is no exception. Labor productivity and ultimately human capital development cannot suffice without the consumption of healthy and nutritious foods. Like in many developing countries, the informal food sector comprises of street and market food vending. The vendors operate make shift stalls in places they deem strategic to attract their clientele. These range from highway streets to your local market in the central business areas of the urban centers. Noteworthy of the food provided by the vendors is the rich diversity and nutrition balance they deliberately strive to meet for their clientele, largely of whom are low income wage and salary earners resident in the urban areas. In Uganda, while plenty of foods are served from the traditional dishes to more recent cuisines, one can never ignore the “rolex”(chapati – a thin pancake of unleavened whole meal bread- , eggs, vegetables-cabbage and tomato often times mixed with bean). 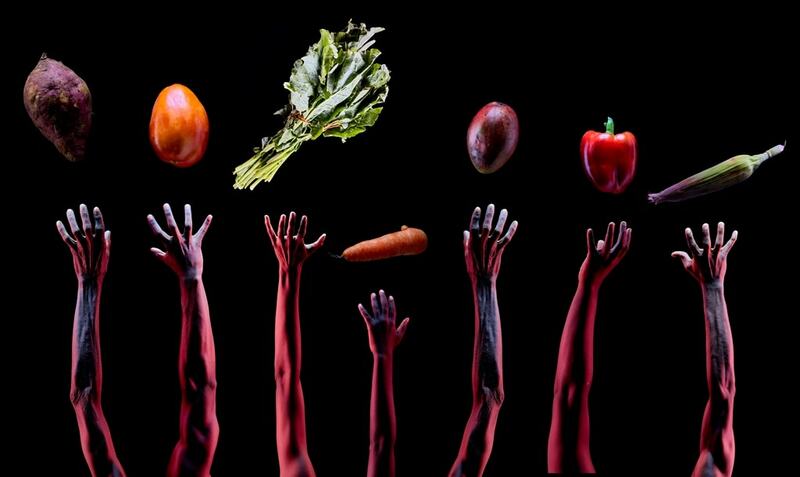 Different food nutrients namely: carbohydrates, vitamins, proteins, folate, calcium among others fetch for a price of ugx 5,000/= (1.32 $) or less depending on the point of purchase. 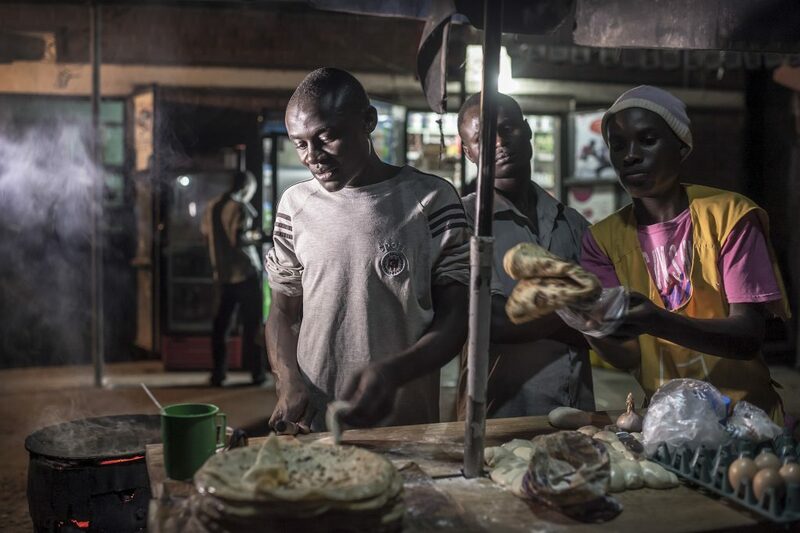 The consumption of this street food in Uganda is so popular that the Ministry of Tourism is exploiting the rolex to market the country as one of the tourist destinations on the African continent. The significant contribution of the informal food sector in meeting the food and dietary needs of the low income urban food consumers cannot be overlooked at a time like this and in the future. The sector feeds over eight million Ugandans that currently reside in urban areas and the numbers will most likely double by 2030 as rural areas gradually transform to urban centers. Regardless, food vendors operate in largely unsanitary environments with limited access to safe water and lighting, adequate technical and governance support is rarely provided beyond supervision if at all provided by municipal and city governments. Often times conflict erupts between local governments and food vendors over their legitimacy and status, which certainly can come to a meaningful conclusion if a “Rights” lens could be applied. These include: rights to food, employment and related social economic rights “for all” –across the social economic divide. 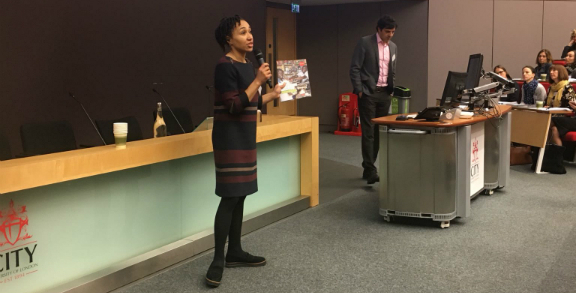 Current legal and policy frameworks for food and nutrition security such as the Food and Nutrition policy of 2003 and the Public Health Act 1935 (outdated) are not elaborate and explicit on food vending and generally the informality of the food sector. As the status for food vending remains undefined with limited legislative support, the low income urban dwellers whose food and dietary needs are met by the sector are left in jeopardy. The risk is paused by consumption of unsafe and contaminated foods owing to their locations which commonly is seen in outbreaks of food borne illnesses and outbreaks. The run-in’s with the food vendors by municipal authorities aimed at having them off the street also implies, the landless population resident in urban centers will have no access to food. 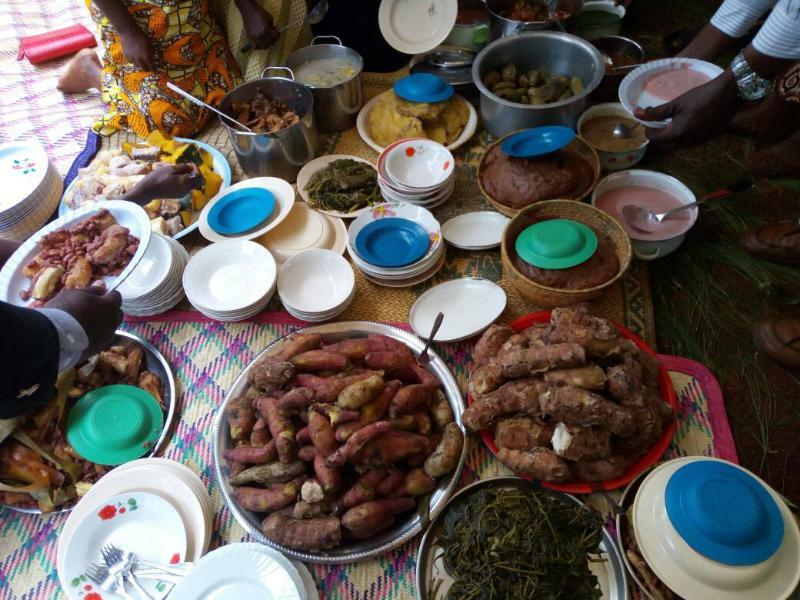 Hivos East Africa and partners Slow food Uganda and Kabarole Research and Resource center are working with the municipal governments of Lugazi and Fortportal respectively to legitimize the informal food sector. Through a series of dialogues held under the food lab in Kabarole district, street food vendors have been formalized and registered as significant food providers for low income earners in the region The registration and formalizing of street food vendors into an association is envisaged to lead to more order and recognition of the vendors by the leaders and consumers. Additionally, subscribing to an association implies that specific food vending by-laws and practices such as improved recipes and standards of food vending have to be followed and vendors’ financial status is enhanced through group savings. This will subsequently improve food safety, sanitation and hygiene. As we commemorate the World Food Day 2018, with the theme: A zero hunger world by 2030, more needs to be done to make this a reality. 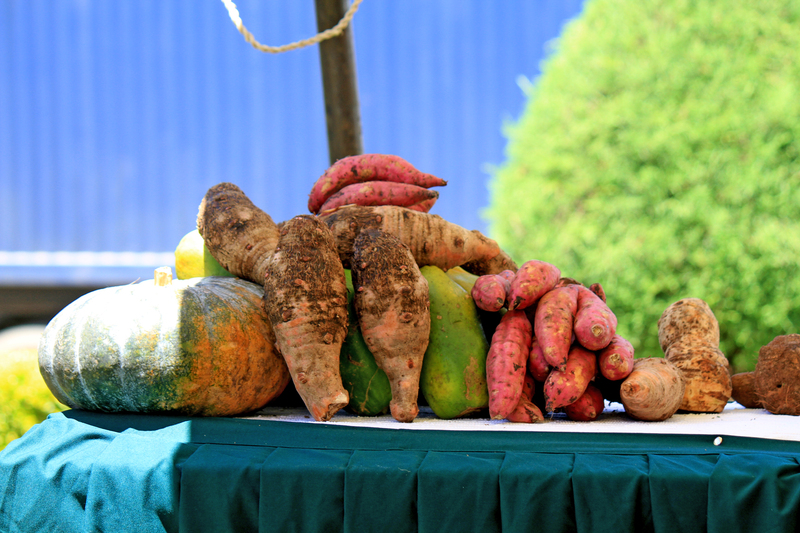 Current food and nutrition legal and policy frameworks need to be reviewed to pay attention to the millions of people resident in urban areas across Uganda whose source of diets and nutrition are the food vendors and largely the informal food sector. Beyond legislating, urban (municipal and city) governments need to transition from regulating to becoming enablers by building positive relationships with the informal sector.Food vendors should be provided with the necessary facilities that guarantee provision of safe food for human consumption growth and productivity. This includes water and toilet facilities, lighting and gazetting places which are still accessible to their clientele. 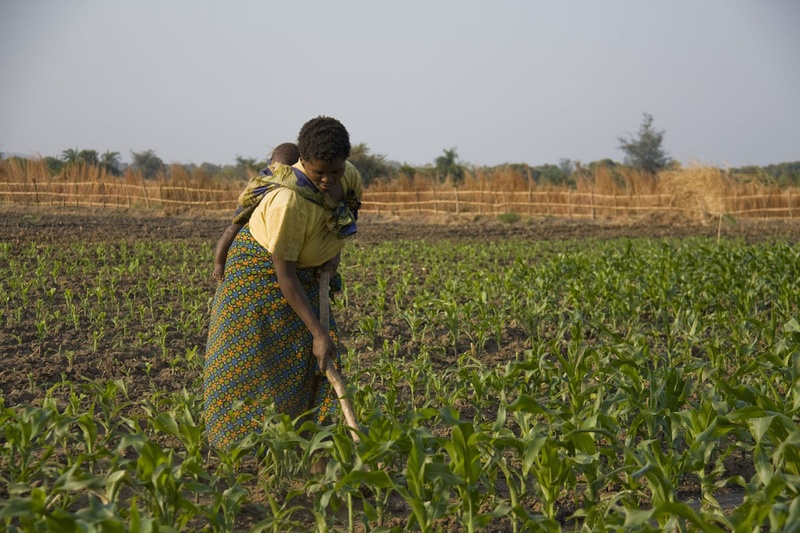 A food systems approach in tackling hunger, food and nutrition security is eminent as the urban population is projected to more than triple by 2050. 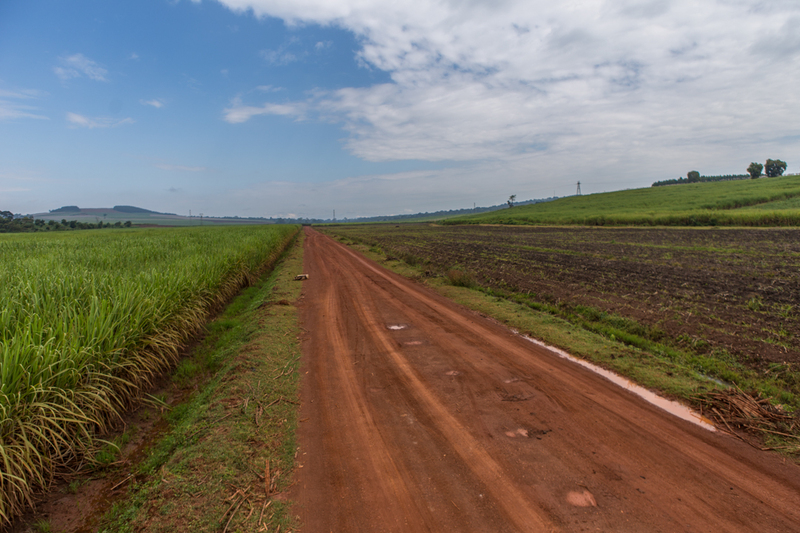 As such less land will be available for cultivation beyond 2050 as population growth soars. This calls for planning that meets the most urgent needs of the time for all people and food is ultimately one of them.